Welcome to McNeal Growers web Site. Email: p_mcneal@mcnealgrowers.com or Email: xerxes@prismnet.com it is prismnet not prisonnet. Thanks for dropping by the web site. It's the best place to get information on our operation. We have started a new phase of our business. We are now going to try to reach out to more customers so all the cool new plants we are growing get out to gardeners. We Have finihsed moving to the Cedar Creek Site next to the Lost Pines Hyatt. If you want to get the perodic availbility and price list let us know to put on the email list. THe location of the new site is 750 North Pope Bend RD. The insterection of HWY 71 and Pope Bend is about 15 minuets east of the Airport. The turn is the the 3rd traffic light passed the Airpot. The New Cedar Creek HS is on the corner. we are about 3 mile north on Pope Bend Rd just passed the Lost Pines HYatt and Mackinny rough natural area. We are just before Cedar Creek Farms. That is Trey Wyatt's Tree Farm. SO if you are going out to get some trees stop by. Click on the button on the left that says "Catalog 2011" It will open the PDF file and to keep it on your computer just hit the save icon on the toobar. It has a lot of new information on our plants. There are many Great new plants for Texas. They are all Selected to grow well in the kinds of conditions we have along the IH 35 corridor. Dallas to San Antonio. Like I said above we are neighbors with Trey Wyatt's Tree Nursery, Here is their web site Cedar Creek Tree Farm They have some beautiful big and medium trees, Give Trey or Lynda a call at(512)303-2511. There is a nice brochure on penstemons if you click on "Plant articles". Those we picked because they are adaptable for our erratic climate. Many of the western penstemons take too much care which defeats the idea of using native plants. We have Texas Bluebells, Hill country Red Columbine, Penstemon cobaea, Phlox pilosa, Penstemon tenuis, Lyre Leaf Sage "Volcano", Wright's blue skullcap and lots more cool stuff. Since we had space problems and were unsure about how long we would be in Manchaca we curtailed many more common plant species thinking with limited space we would grow those thing other weren't. Now we plan to go back and have some of that stuff, like Mexican feather grass, LIndheimeri muhly, Pine Muhly weeping love grass, Alkali sacaton all in 1 gallon sizes or larger. Even though 4" pots are more economical and a 4' pots grows to 1 gallon in less than three months, some perennials just don't make good 4" plants. We will have species like Mexican oregano, Cuphea and some new salvias in 1 or 2 gallons sizes so they look like they should at planting time. In the past we grew alot of perennials in quarts and 4" pots. We just didn't have the space in Manchaca especially since the land owners have been trying to sell the property for the last 3 years. Now that we are moving we will have the space to go back and have plants availbe in 1 gallons and up. We will still have the ground covers in small economical sizes. I have found a cool Application for my Smart Phone. It's called sqaure and allows us to take credit card payments. It's not tied to a land line so we can take payment anywhere that has phone service. You see lots of succulents for sale but they are usually not idientifed well or have little or no information about how to grow them. Over the last two years we have been gathering up all the hardy succulents we can find. We want to have a list of succulents that can also be used as landscape plants. The next information page will be all about succulents. Two years back I collected quite a bit of Bluebell (Eustoma Grandiflora) seed and it has come up like gang busters. We will have a good supply of this hard to find native (instead of all those Japanese and dutch mutants). They key to growing this plant is to plant it in the fall. And it will bloom the next spring starting in May or June. This is one of the most spectacular Texas wild flowers. It has huge flowers blue flowers that make the best cut flowers that can last up to 2 weeks cut. 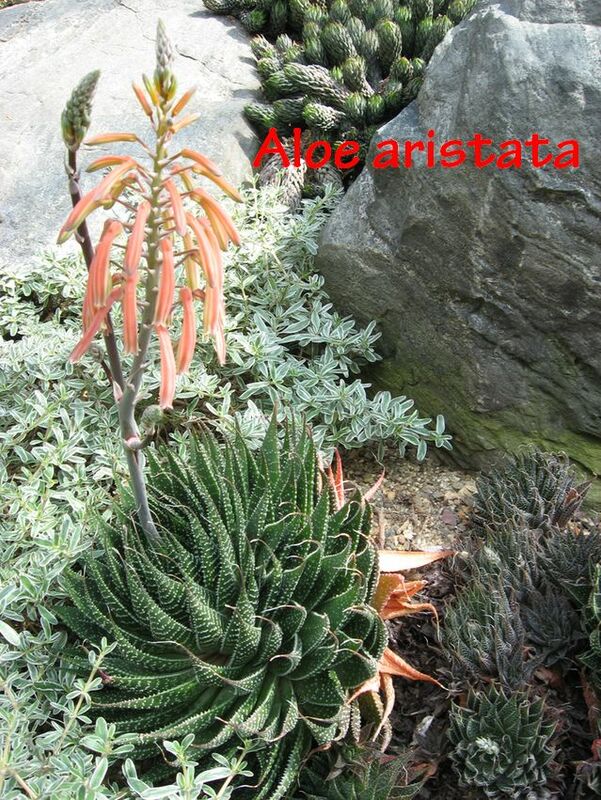 Plant it as a landscape plant or in a cutting garden. 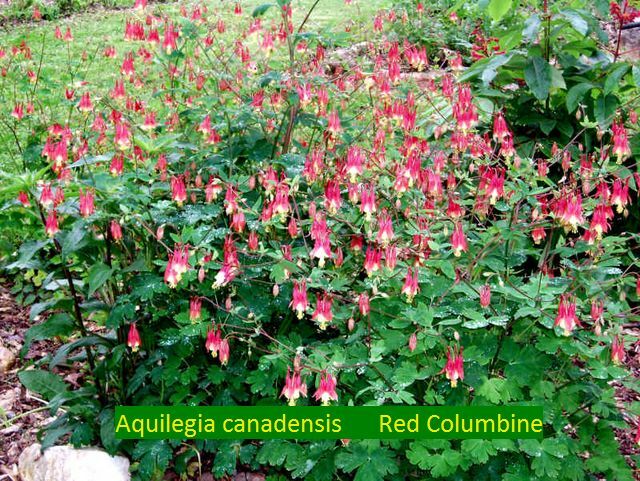 Another great fall plant is our native red columbine. I found some old seed and planted it and it surprised me by coming up pretty good. 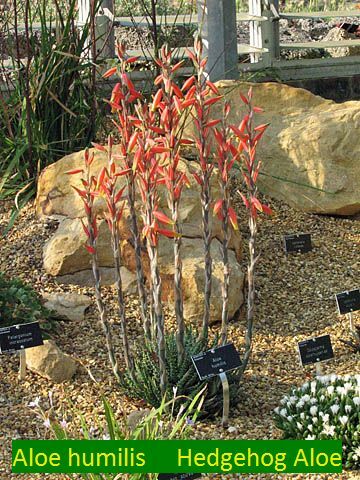 It is another great native that is good to plant in the fall and let it grow over the cool season so it's substantial enough bloom well in the spring. We have lots of new and exciting plants, so I hope you can take time to look through the catalog. Plus check back here because over the summer I am going to add quite a few fall-centric species. We found many of the larger succulent like Aloes and Echeverias were too big in the 4" trays so most have gone up to quarts. We found some nice 8-pack trays to go with the extra durable quart pots we are now using. Don't Forget the Sedge page. There is a lot of confusion about sedges. I have taken the time to sit down with microscope and the keys for Carex and identified the ones we grow. The only way to identifiy a sedge is to look at the seed under a microsope. It is the only way to know you can't just look at them and tell. It is important to know because knowing which species you have will let you know in what kinds of conditions it wil grow in. 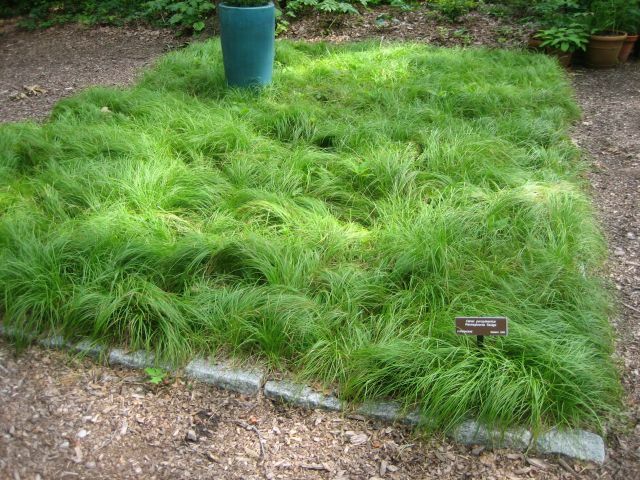 If you plant the wrong sedge in the wrong place it won't grow and most likly die over the years.